I had the privilege of meeting Judy Zeidler a few years ago and was immediately inspired by her enthusiasm for cooking and her love of food. 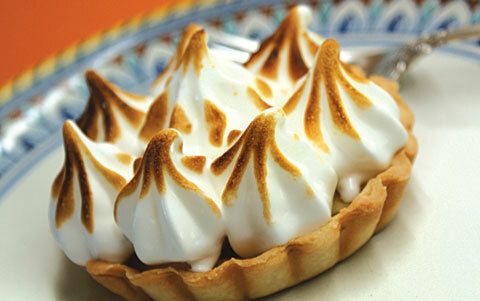 Since the Jewish holidays are coming up next week, I am sharing Judy's Apple Meringue Tart, which is a perfect dessert for this important celebration. Judy is an accomplished and well-known author of several cookbooks and has her own syndicated television show, Judy's Kitchen. Her articles and recipes for the Jewish holidays are published yearly in the Los Angeles Times and Jewish Journal and she won a Los Angeles Times Best Recipe Award for her Potato Latke recipe. Thank you for inspiring me Judy! Click here for this recipe. 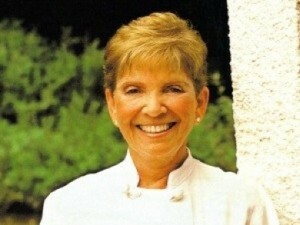 To read more about Judy Zeidler and her cookbooks, visit her website.